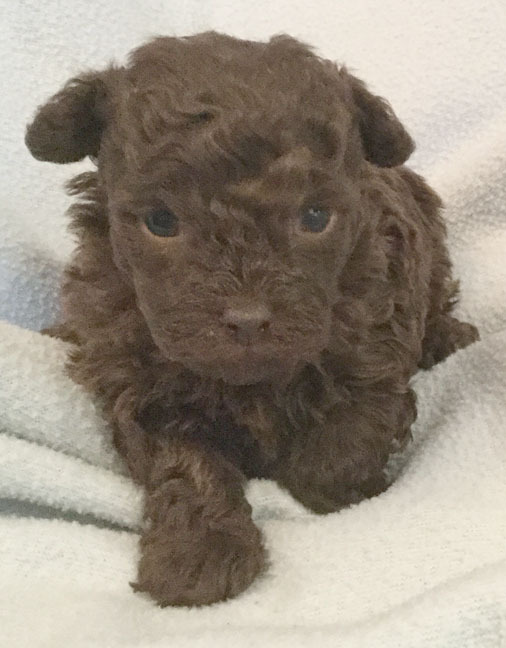 Our new Poodle Babies are here!!! Click the thumbnail and a larger picture will open! !